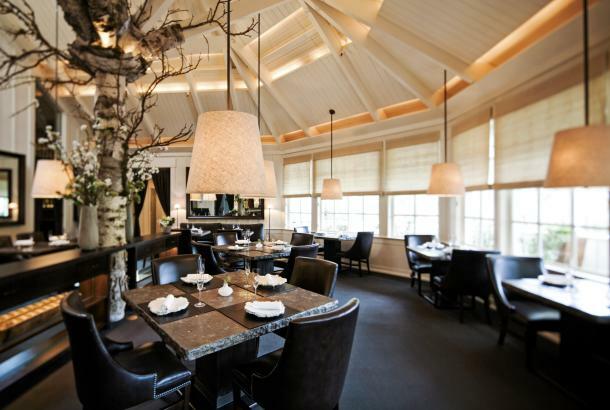 Find Napa Valley hotels, bed and breakfast inns, and resorts, with a range of amenities, locations, and preferences. 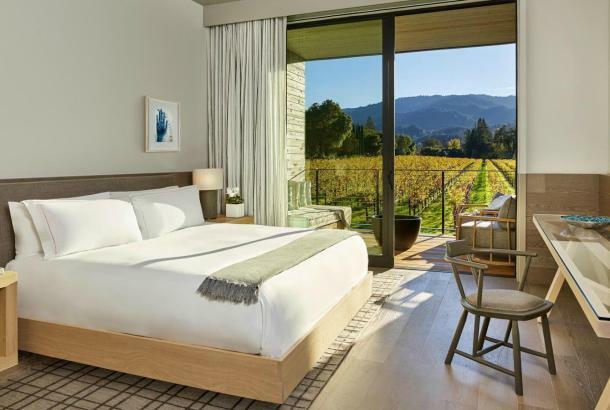 Whether you're seeking an in-town hotel close to night life and dining, a luxurious spa getaway, here is our guide to the perfect Napa Valley hotel for you. 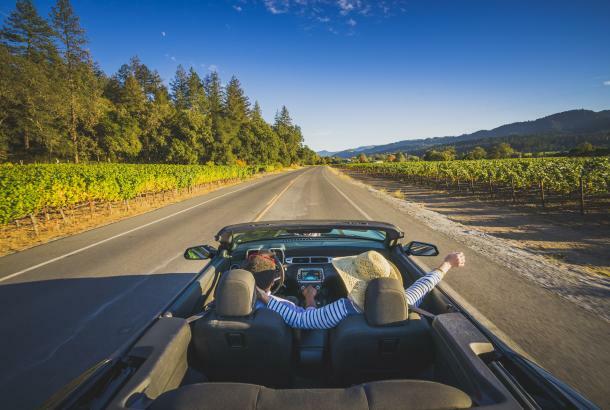 Napa Valley, the most legendary wine country in the United States, offers internationally-acclaimed wine, winemakers and wineries, with tastings, tours, events, and parties. 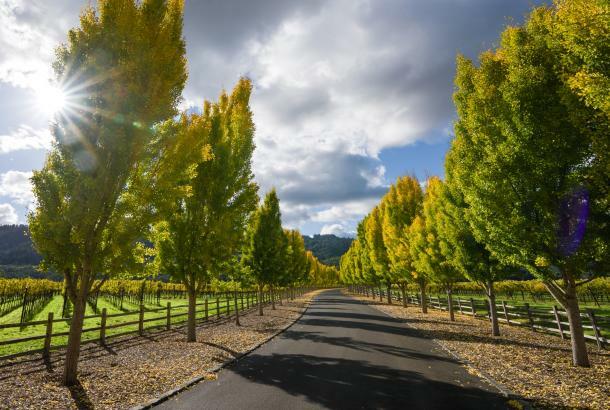 Explore the legendary Napa Valley. Find arts, hot air balloons, music & nightlife, outdoors, shopping, spas, tours and wine & cooking classes. 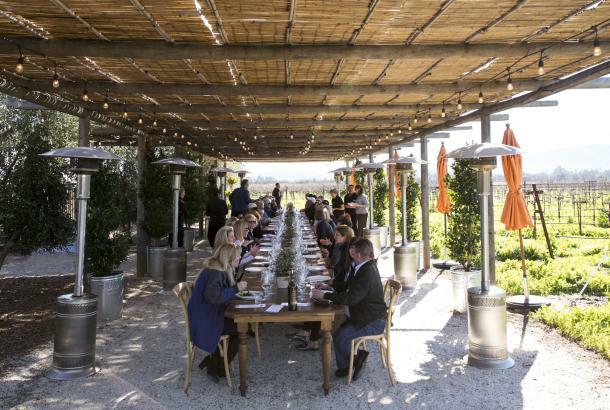 Napa Valley is the perfect place for food and wine events, outdoor concerts and more. 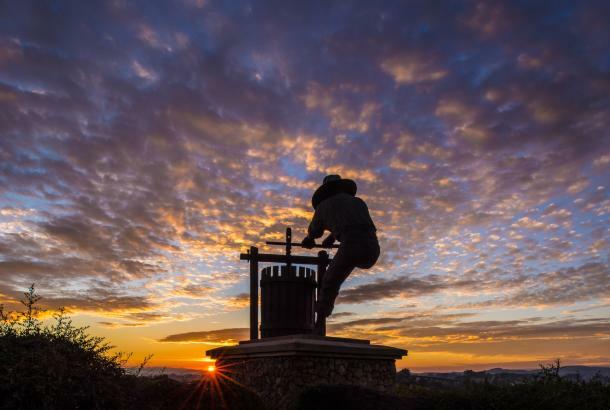 There is always an event you won't want to miss happening in Napa Valley. California Wine Tours has proudly served Napa, Sonoma and the Greater Bay area for over 35 years. We operate a wide range of over 160 luxury vehicles ranging from BMW sedans, Suburbans, Luxury Vans, Party buses, Minibuses and 56 Passenger Motor Coaches. Although we were born as a small unique tour company specializing in intimate wine tours, we continue to thrive on giving that personal service along with the ability to handle any and all of the Wine Countries transportation needs. We also own and operate Evans Airport Shuttle Service, Napa's only shuttle to and from Oakland and San Francisco.